We live in an agricultural country, where more than 60% population lives in rural areas and most those peoples bread & butter depends on their agricultural lands where they grow various crops whole year and make money out of it by selling those crops I the markets. 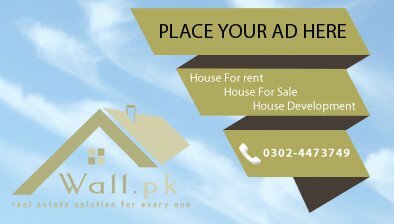 Also large number of urban population also owns agricultural lands located in their native areas or in their villages. So the buying selling of the agricultural acres/land continues 365 days a year, quite a few people remains always keen to buy fertile lucrative agricultural land as an investment point of view or making use of it as pure agricultural intention. 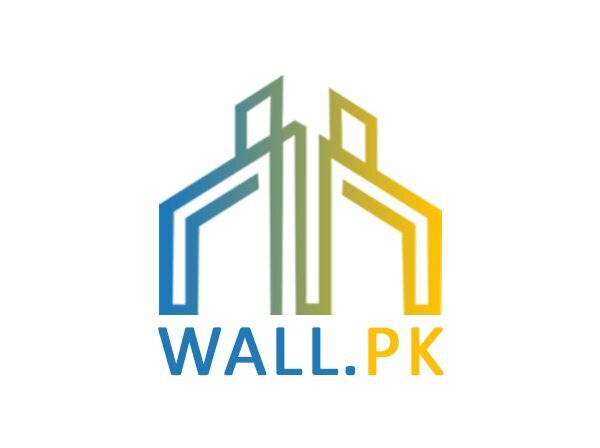 Wall.pk, which is Pakistan’s leading real estate web portal, makes available affluent collection of agricultural acres/land posted on our portal by the agents or sellers himself. Moreover the buyers can also post the required specification for the acre and land which they want to purchase for agricultural activities. 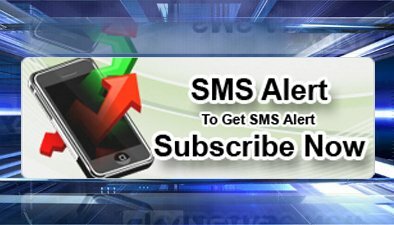 Our site becomes a helping hand for all the stake holders in buying/selling deals.